← 2nd Annual Mother of Pearl Brunch is SOLD OUT!!! Hornets say Yes to the Dress! 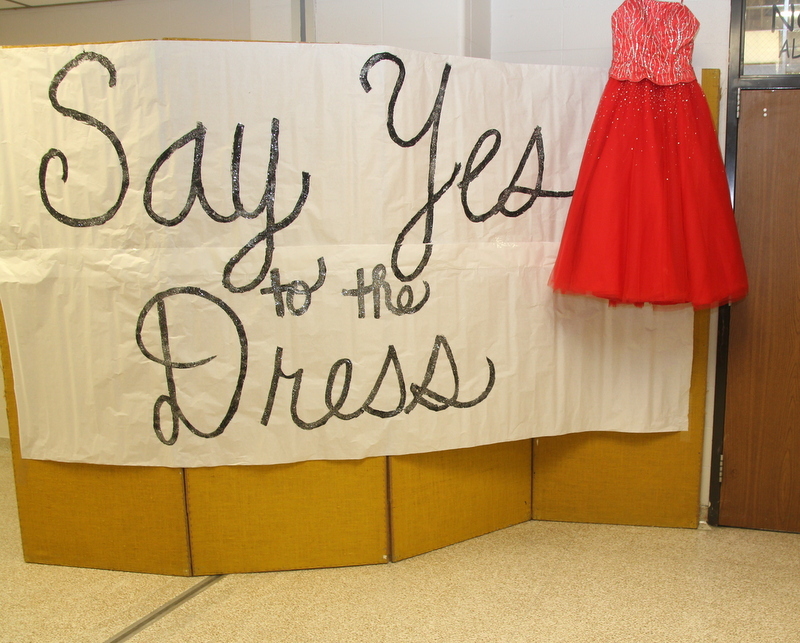 Prom is approaching and thanks to Huntsville’s generous residents, many Hornets will be able to attend the big dance wearing a fabulous dress found at the Say Yes to the Dress shop! 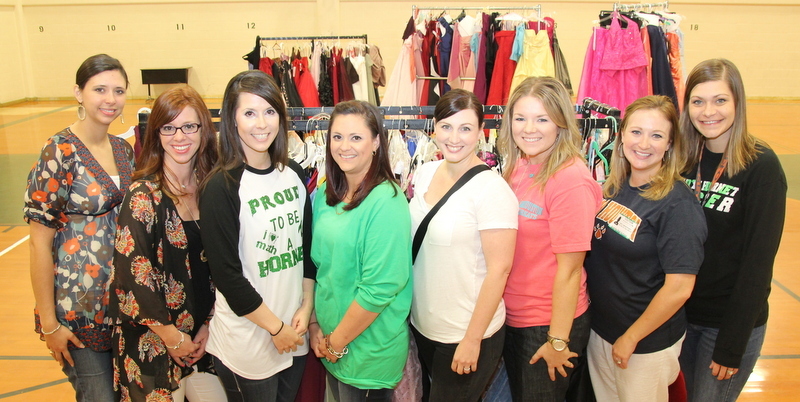 On April 10, nearly 40 young ladies attended the event and shopped through racks of gently used dresses to find just the perfect dress! Thank you to each and every person who donated to support SYTTD!! Say Yes to the Dress is an annual project dedicated to gathering gently used, in-style formal and cocktail dresses to ensure that all young ladies can feel beautiful in a pretty “new” dress. 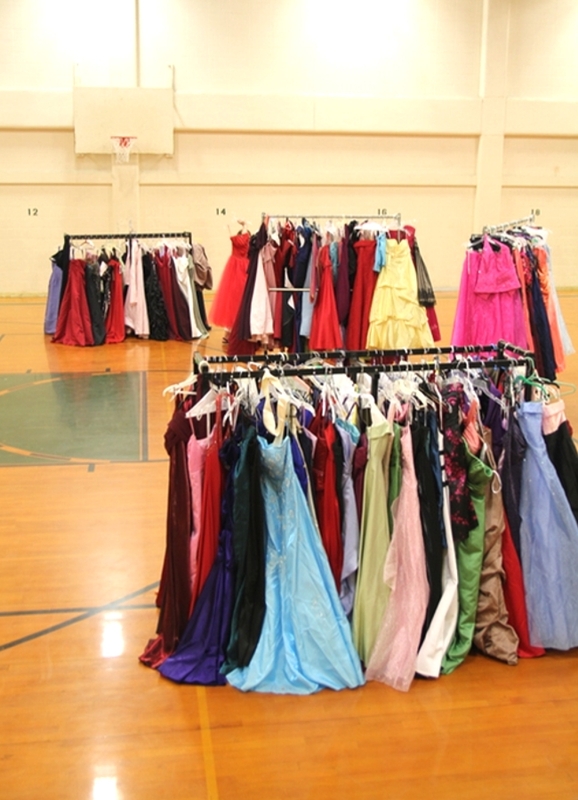 Having this FREE shopping experience each year spreads happiness to many of Huntsville’s young ladies by eliminating the biggest Prom expense…the dress! Please keep your dresses safely tucked away until next spring and support JSL’s Say Yes to the Dress to help make dreams come true!! Thanks to Matthew Lahey for the fabulous pictures!